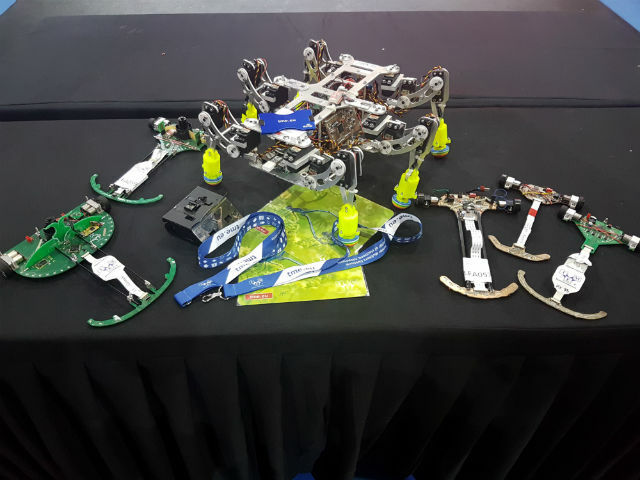 RobotChallenge is one of the biggest international robotics competitions. 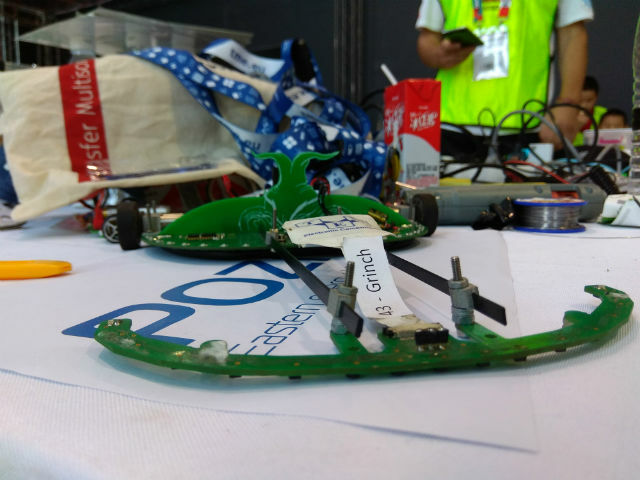 This year’s RobotChallenge was held in Beijing, China, from 4th to 6th of August. Both beginner robotics enthusiasts and experienced constructors of various ages participated in 14 contests. 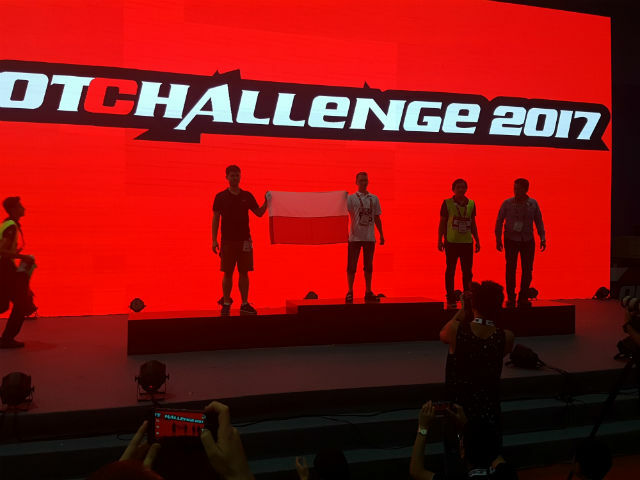 Robotics enthusiasts from 26 countries presented 1316 autonomous, mobile robots. 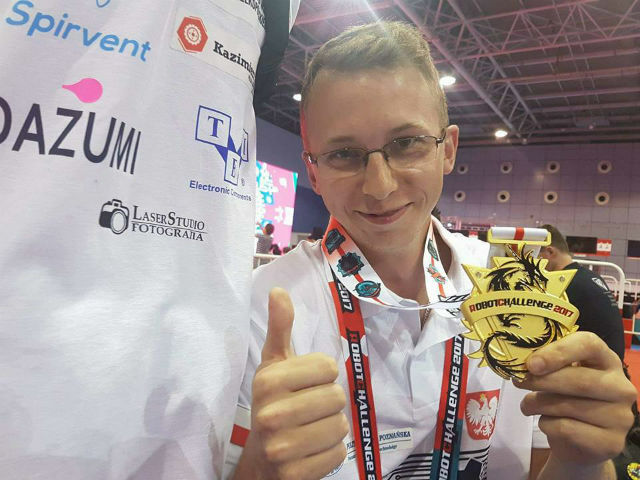 The MECHATRON science club team from the Poznań University of Technology, supported by TME, achieved yet another spectacular success! 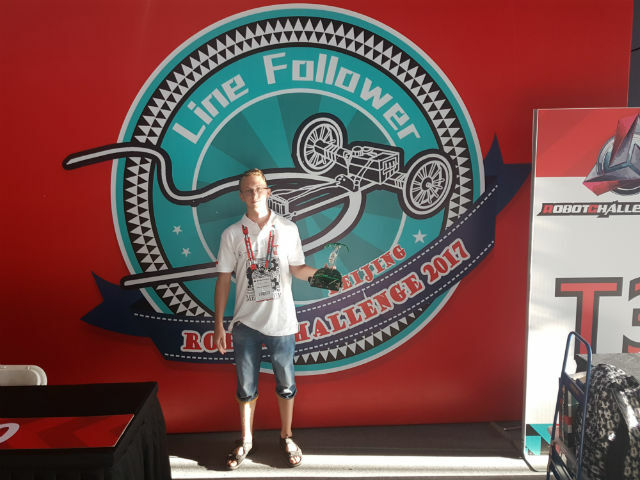 Mariusz Pałubicki got 1st place in the Linefollower Adult category with his robot – Grinch, while Łukasz Antczak, Jakub Matyszczak and Jakub Bartoszek came in 3rd place in the Freestyle Adult category with their robot – Hexapod. We are very happy and we are sending our congratulations!